We offer a wide range of label materials: from TTR printable Nylons and Polyesters, to the more luxurious look & feel of polyester satins and (eco) cottons. 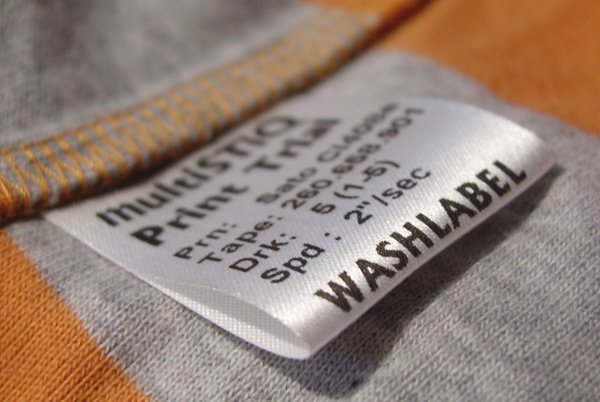 multiSTiQ can also supply flame retardant materials and products suitable for garment dying. Most of the products have Oekotex 100 certificates. multiSTiQ is also offering Thermal Transfer Ribbons which combined with our existing qualities lead to the perfect printed label solution.